VIZBOX deal with all types of projectors. See below – the smaller white projector is a standard short throw projector. 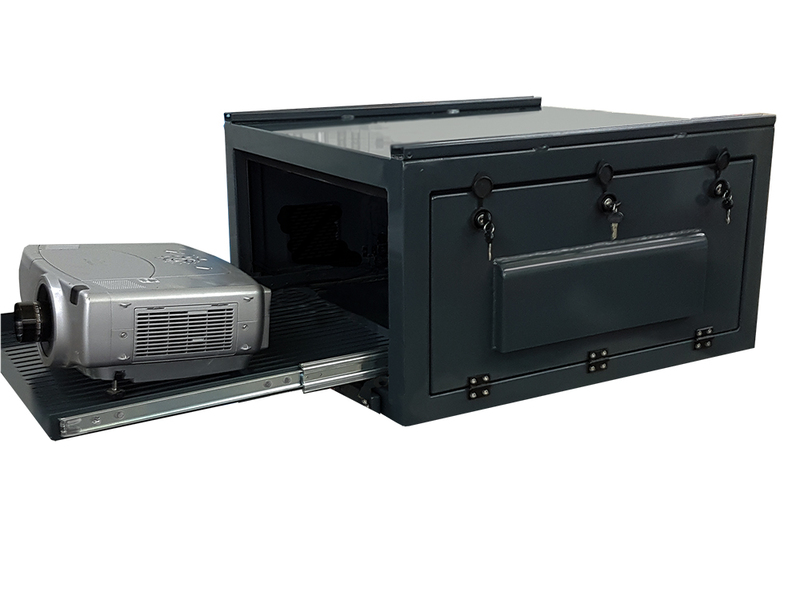 It sits on a super powerful Panasonic DZ-21 projector. 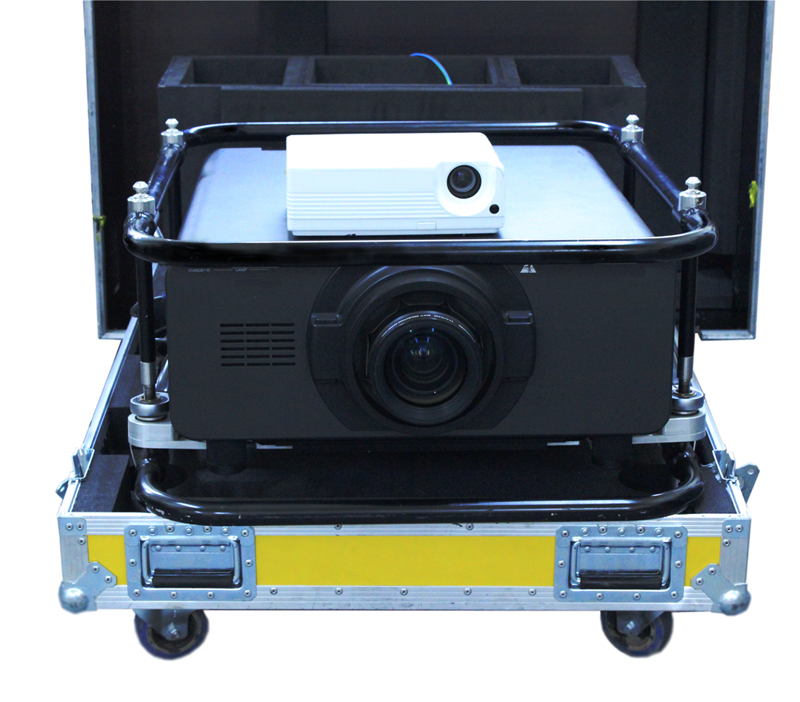 The large projector weighs in excess of 50kg and screen size (diagonal) 1.78-25.4 m. A considerable difference in size but all in a typical days work for the VIZBOX team.